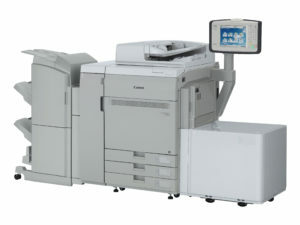 DPS is Canon’s #1 Production Print dealer in America providing our customers with the best equipment & services in the industry. There are many variables when it comes to choosing an envelope printer. These variables can include: Image quality, speed, cost of operation, coverage area, etc. At DPS we offer envelope solutions from four manufactures, each of which have their own specific strengths. Our job is to match the benefits of each machine to your needs and applications. We also will provide a flexible plan that allows you to switch to a different system if your applications changes. 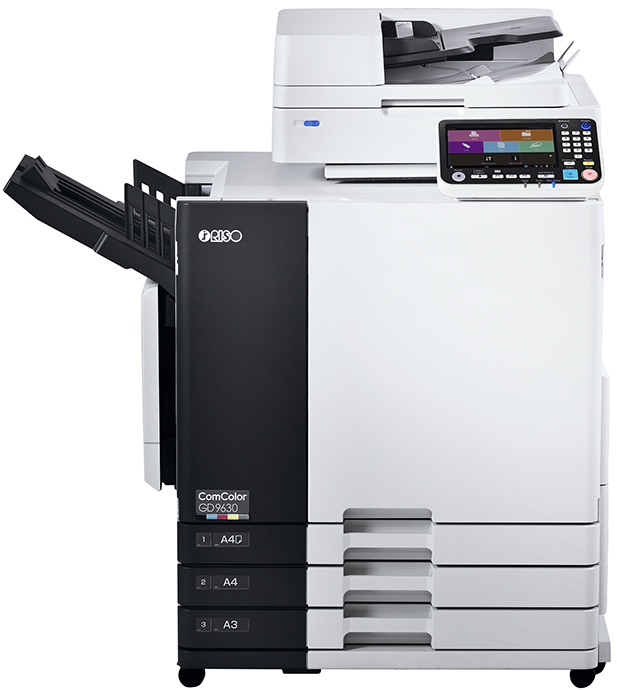 The C900 Series lets you extend your in-house printing and presentation capabilities from the expected to the extraordinary. 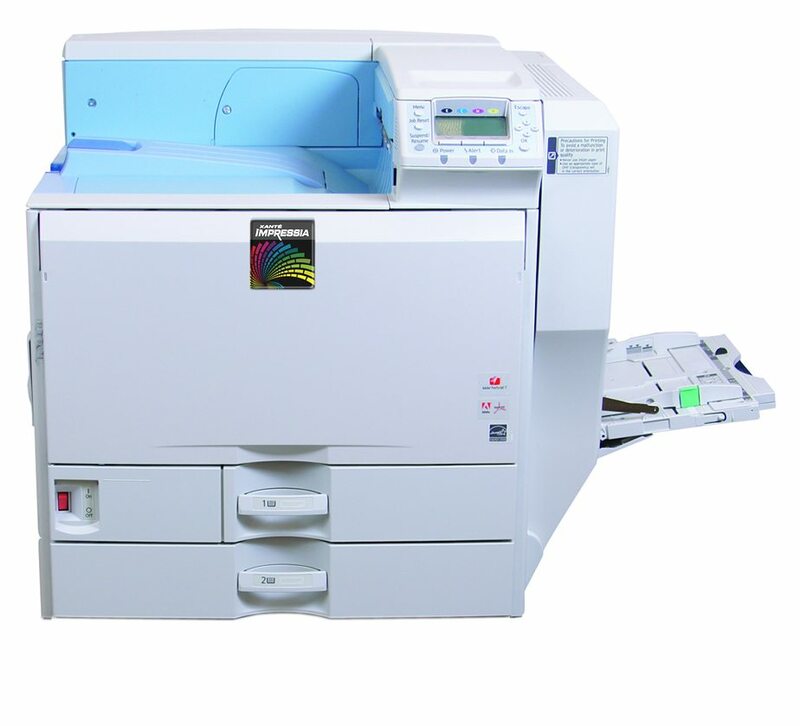 These affordable printing devices, with their ease of use and low total cost of ownership, enable you to produce stunning documents, offer new services, be competitive, and grow your business. 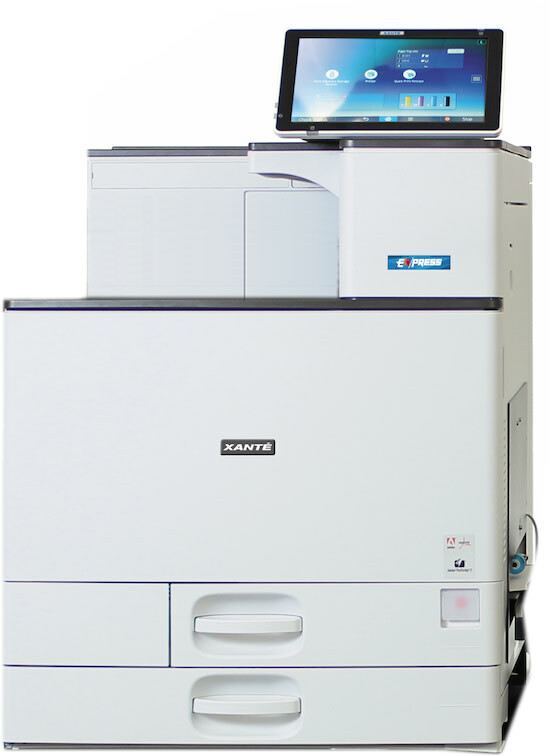 The Xante En/Press Digital Multi-Media Press with the patented Enterprise High Speed Feed System and the new Enterprise-SL Feeder offers an affordable way to go digital and meet the demand for fast, full-color printing. 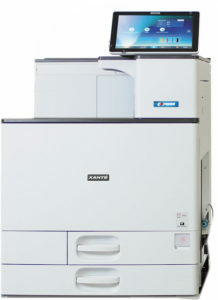 The En/Press’s revolutionary Digital Multi-Media Press with PlateMaker 8 inside is a brand new polyester Computer-to-plate (CTP) system. 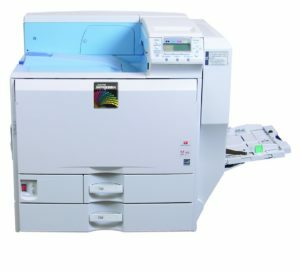 It was specifically designed for small commercial printers and printshops. Xante Impressia meets the demand for fast full color letterhead, cards, envelopes, forms, brochures, mailers, labels, banners and more. The complete turn-key solutions allow you to print on a wider variety of media and sheet sizes, so you can produce more in-house, and on-demand. 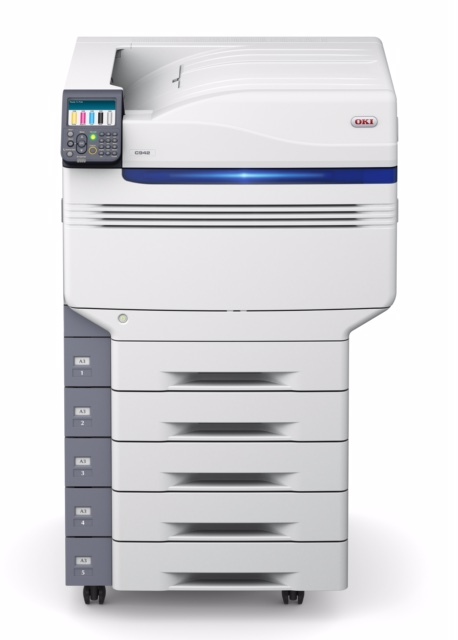 Rounding out Canon’s color cut-sheet production solutions portfolio, the imagePress C850/C750delivers advanced levels of print quality, efficiency and versatility in both commercial and in-house print environments. Add color personalization and promotional messaging to your customer communication with the entire line of Riso products. 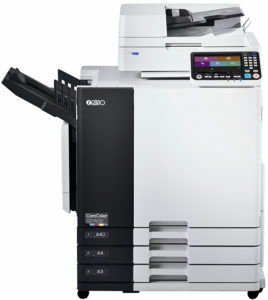 The Comcolor is fast, cost effective, and compact. All products offers multiple finishing options, and heatless imaging reduces energy consumption enhances the green initiatives of all printers.